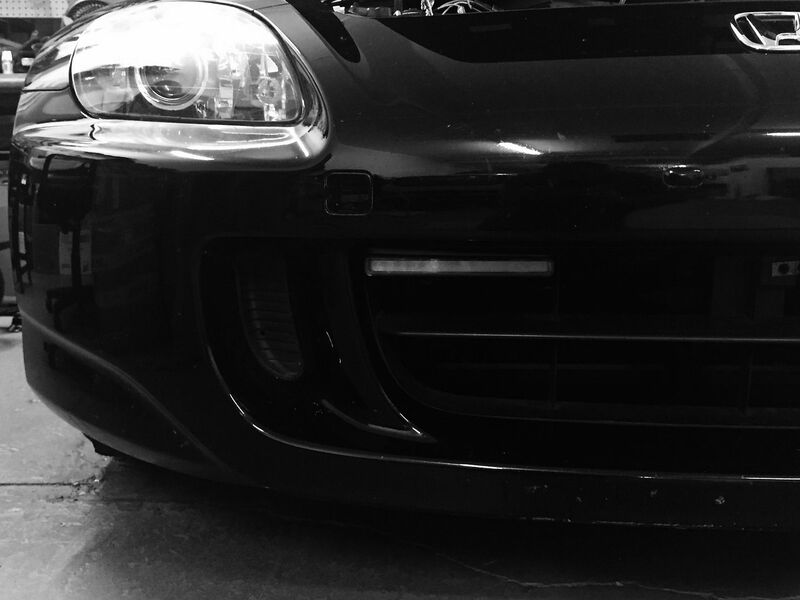 Great product and some good cool pictures. 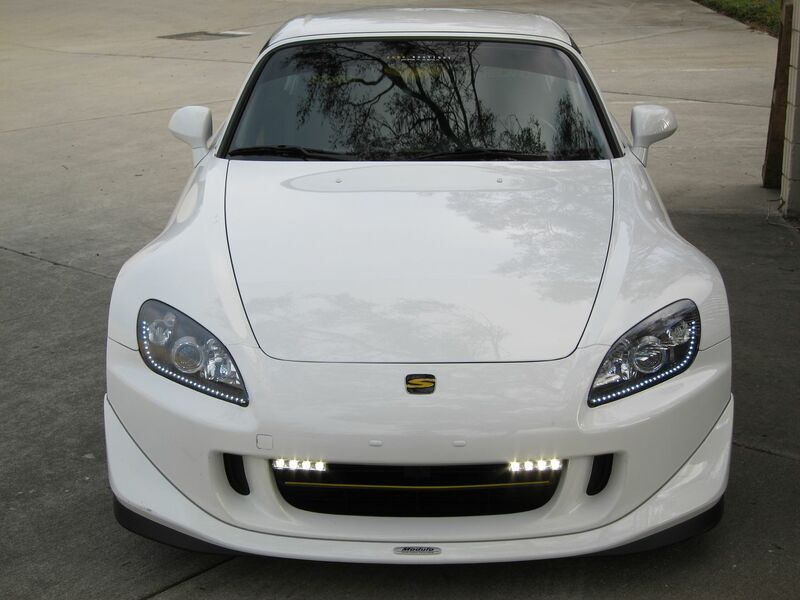 Our LEVEL 2 LED DRL system has been proven and tested in the automotive industry. 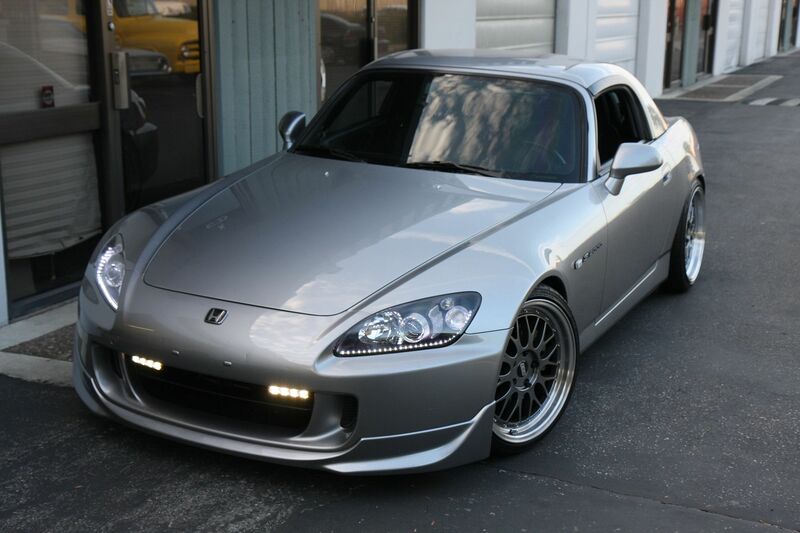 We have been selling these for quite some time for the NSX community and have now decided to bring a kit specifically for the s2000 since both the NSX and s2000 are siblings after all from Honda! 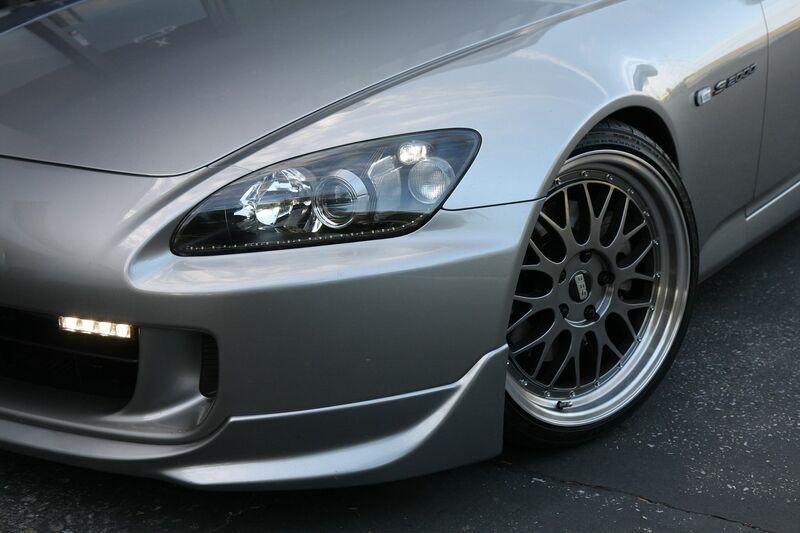 For the first 2 local s2000 owners who buy this from us, we will offer FREE INSTALLATION, PM us if you want to take advantage of this offer! damn they look nice but a little expensive dont you think? 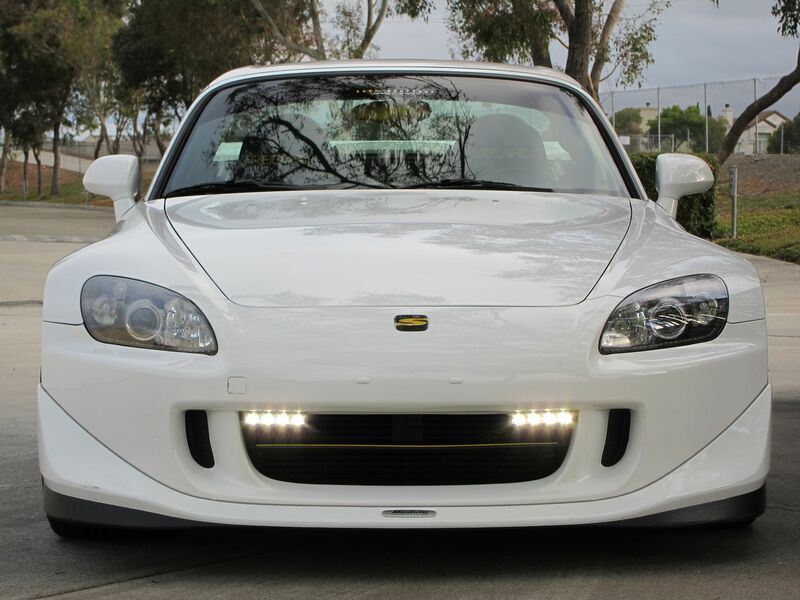 The OEM Porsche LED setup is $700+ per side and that is only the light housing. 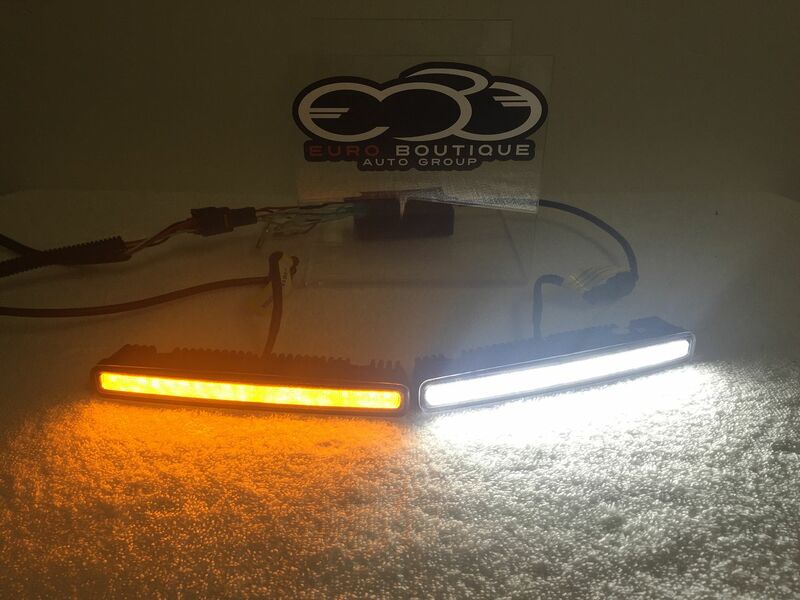 Our kit includes both LED bars with impact proof glass and the logic booster module and play/play harness. 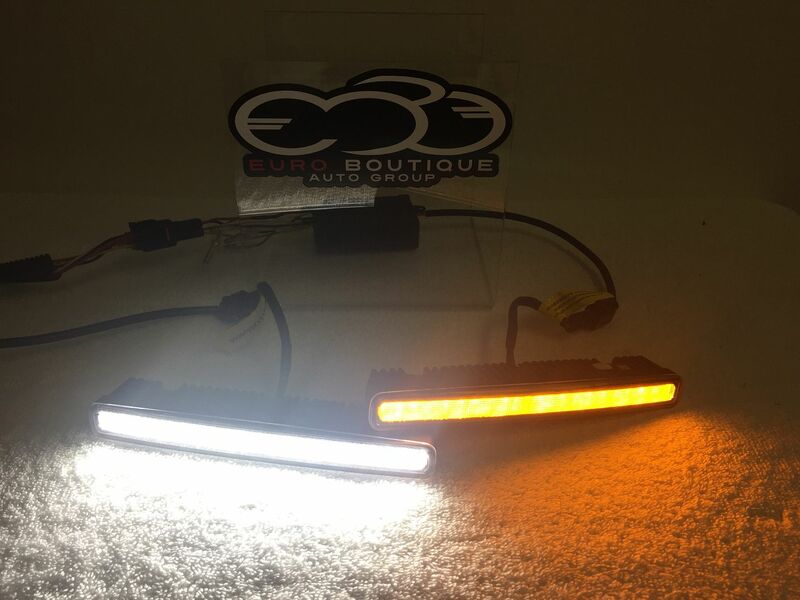 Lights are in stock and ready to be shipped! 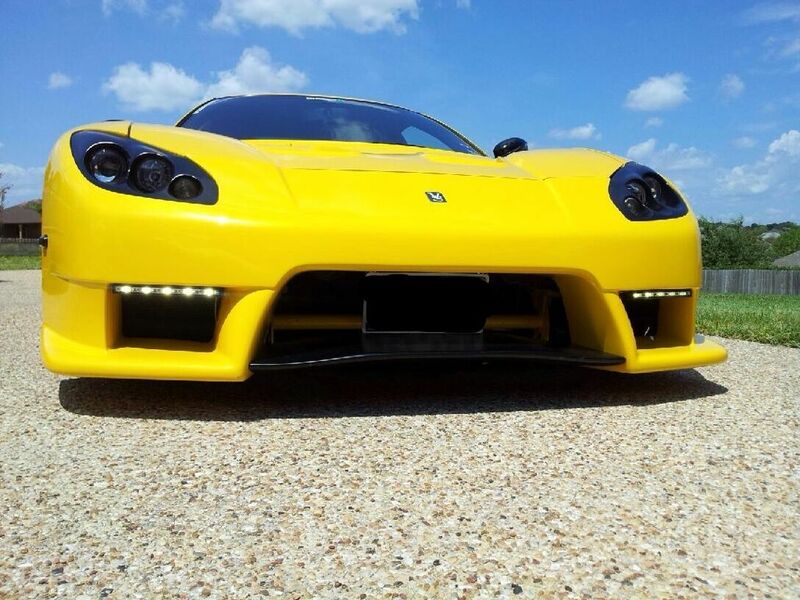 I like the bigger leds on the yellow nsx. 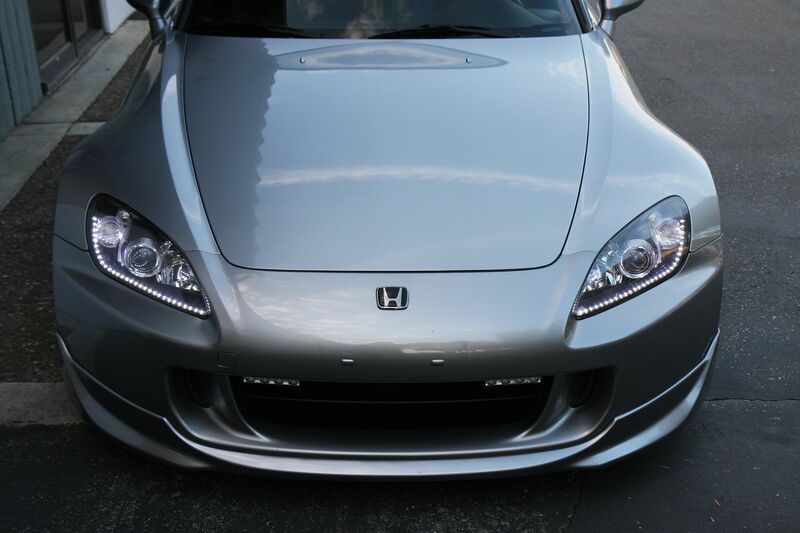 Is there anyway you can put that inside the s2000 headlight? 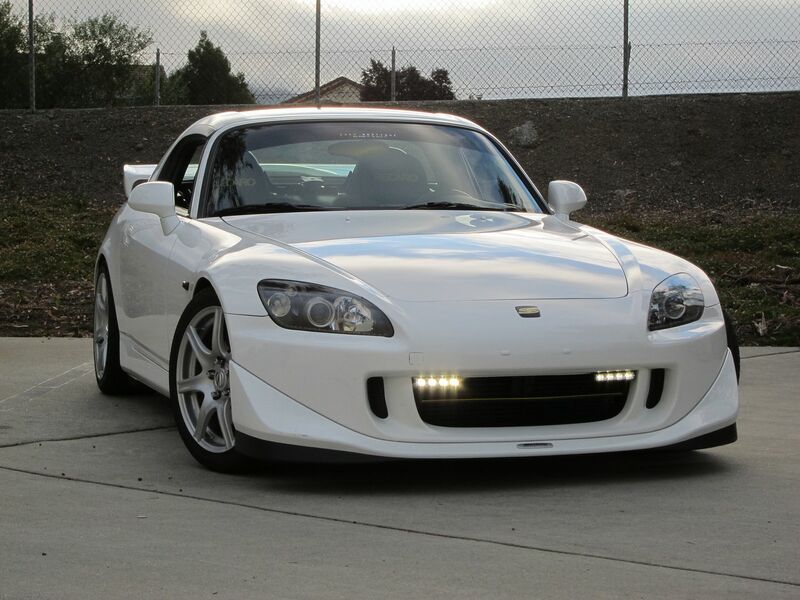 The leds are on the white s2k are too small for my taste. 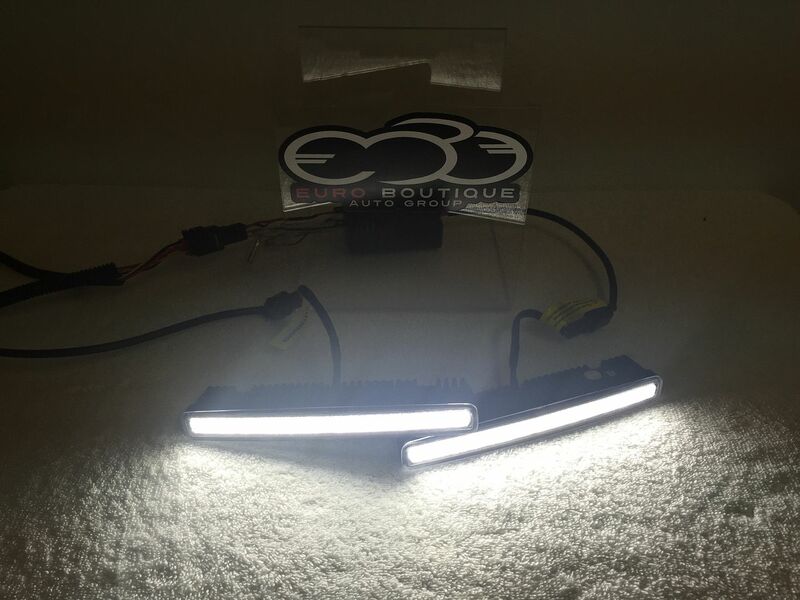 These high power LED kits utilize individual mirrors for each LED and thus has to be in the housing! 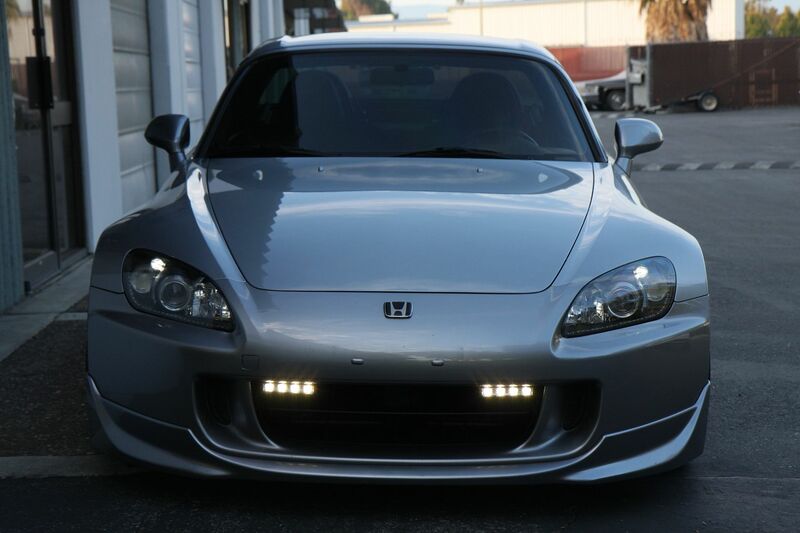 They cannot be integrated into the OEM s2000 headlights. 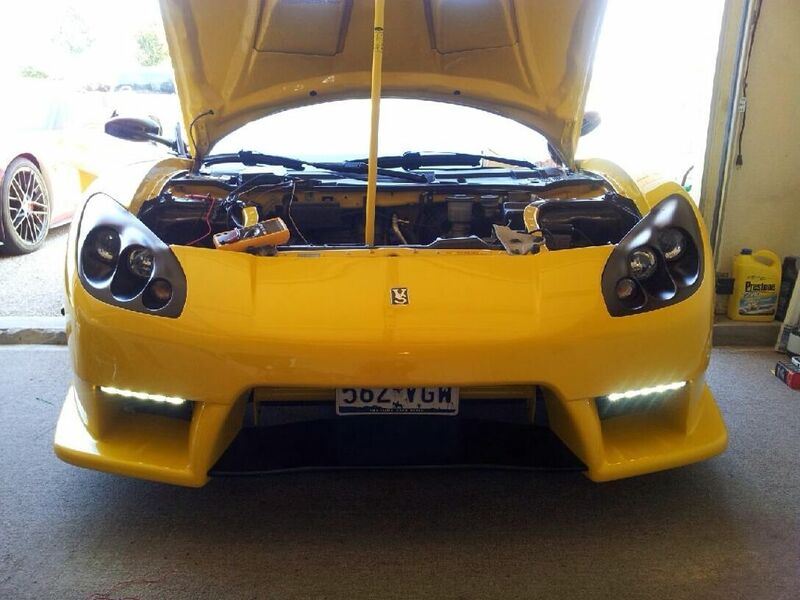 On the NSX, these are 100% stand alone lights and come with a pro-logic booster controller module. 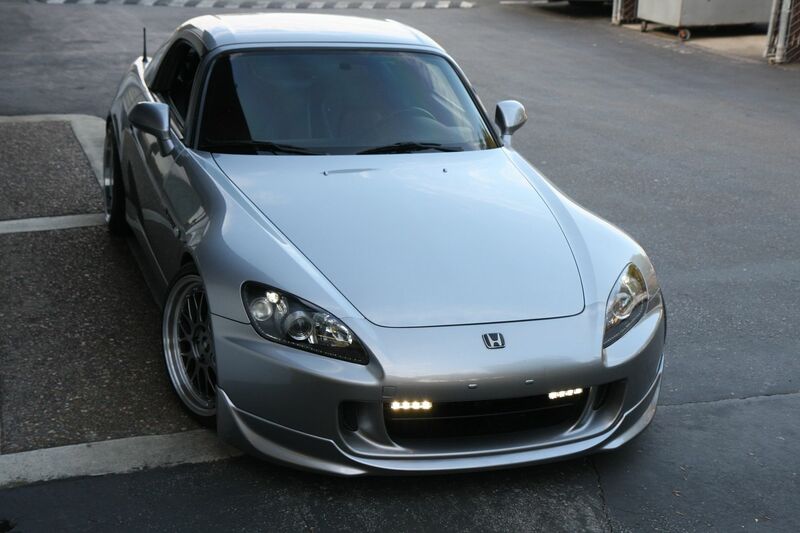 I have these on my NSX and also installed on my s2000! Yes I understand. 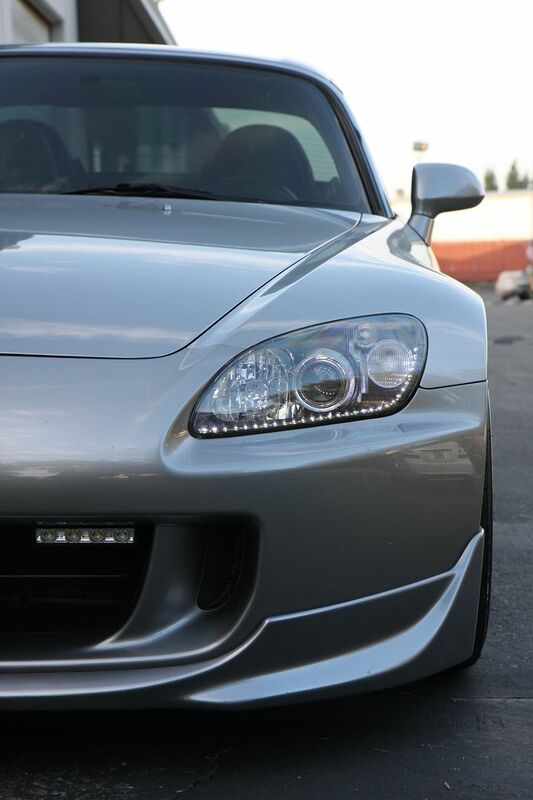 I see the Lexus and Audi lights have their own led housings within the headlight housing. 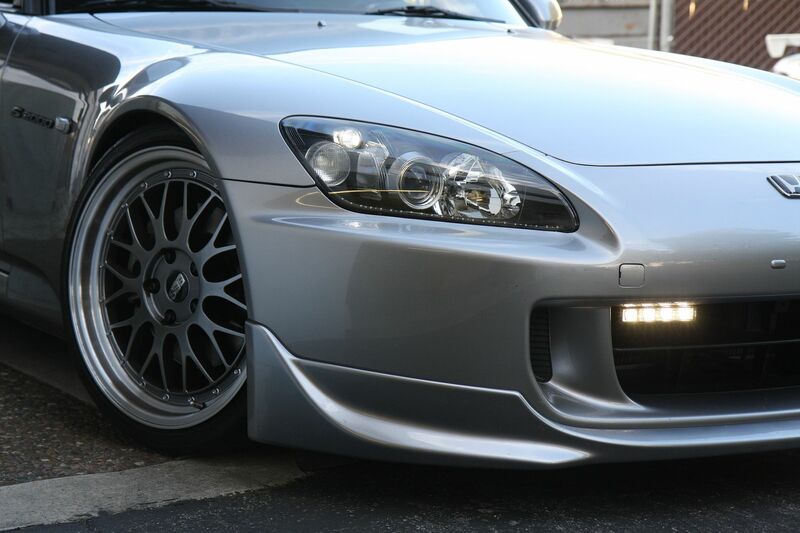 I think it would be better if the s2k headlight could be modded to replicate that style. GFDI stupid proxy cblocking again here at the hospital.... I cant see the pics, its cool ill look when I get home. Definitely interested!